Coach Light Inn Brenham TX Motel | Motel Brenham TX. 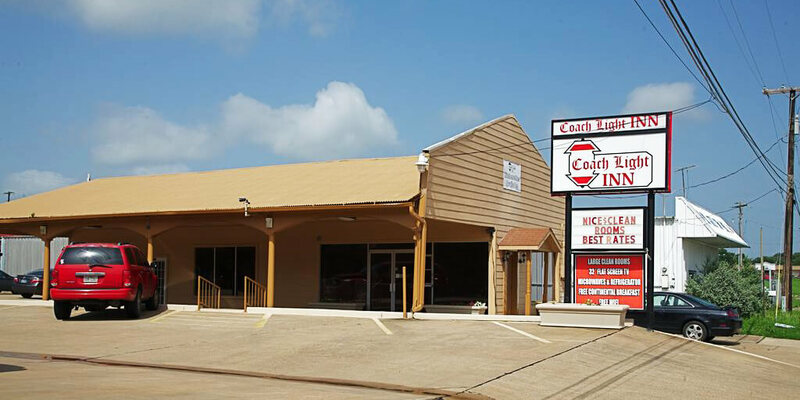 Welcome to Coach Light Inn, a Brenham TX motel with kitchettes, pillowtop beds and more – all designed with your comfort and satisfaction in mind. No other motel in Brenham TX can provide you so much for so little – whether you’re here for business, for pleasure or just passing through. Additional amenities include a free breakfast for every guest, free parking and free wifi in public areas. Plus, pets are allowed. Each room includes a microwave and refrigerator as well as Eqyptian cotton sheets on the comfortable beds. 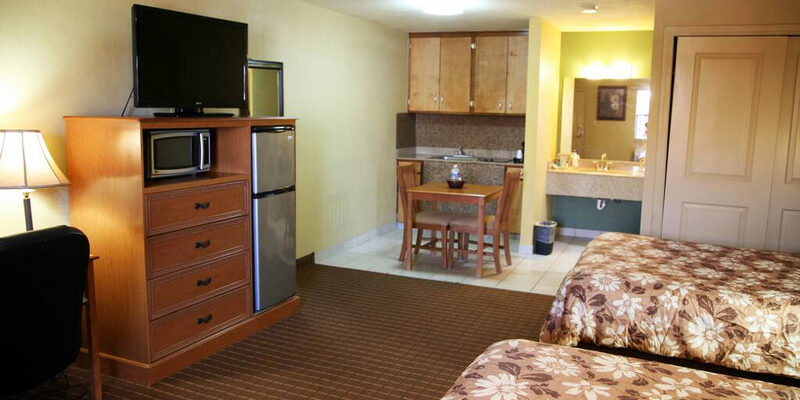 And every room has a modern 32-inch television. Brenham is about halfway between Austin and Houston and has so much for the whole family to enjoy. Tour Blue Bell Creameries, visit Brenham Heritage Museum, the Washington County Fairgrounds and Toubin Park, all within 2 miles of our hotel. Pleasant Hill Winery and Unity Theatre are within 3 miles. Just a little farther away, enjoy Horseshoe Junction Family Fun Park. We hope you’ll like the pleasant experience of the independent Coach Light Inn in Brenham as much as we enjoy serving and satisfying our guest. From the moment of your arrival until your departure, we’ll do what we can to make your stay great. May we count on your business? If you're considering a business trip to our part of Texas, our Brenham TX motel is the best choice for business travel and corporate stays in town. Smart, careful business travelers who choose to stay at our comfortable, well-located Coach Light Inn enjoy unmatched amenities and a professional ambiance at a lodging in Brenham, Texas designed with business in mind. If you have a meeting, event or trade shows in the area and you're looking for excellent accommodations that fit within your budget or your company's, we're here for you. Why not book now with us? Booking as early as possible will help you avoid disappointment. We’re ready to serve you. Whether you're traveling for a few days or for an extended vacation in Texas, we want to be your first choice of Brenham hotel in TX. We're the right hotel near Blue Bell Aquatic Center and the first place you should turn when looking for a hotel near Blue Bell Creameries. We’re also a sensible choice when you’re seeking a hotel near Pleasant Hill Winery. We're here for you with the right array of amenities to satisfy every member of your family and plenty of peace and quiet so you can all get great rest and wake up to great mornings. 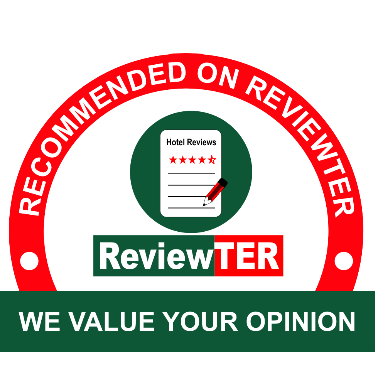 Why not book with us now and see the independent difference for yourself? 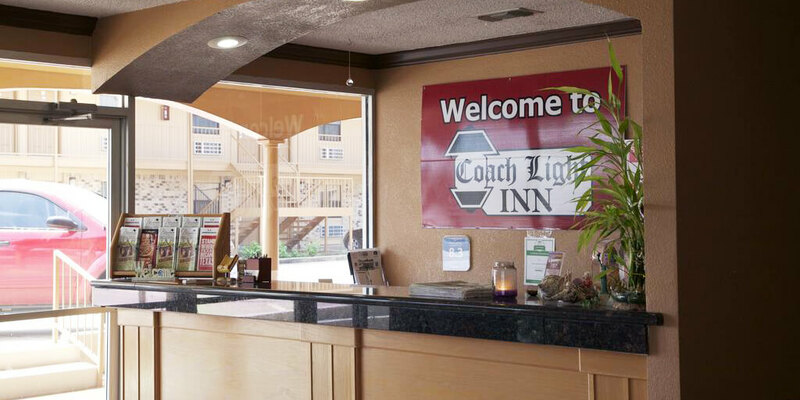 For a comfortable stay at an affordable price, Coach Light Inn is pleased to be the right choice for many travelers like you. Not every motel Brenham TX has to offer is the same, and you’re well-advised to avoid expensive and uncomfortable hotels when traveling to our part of Texas. 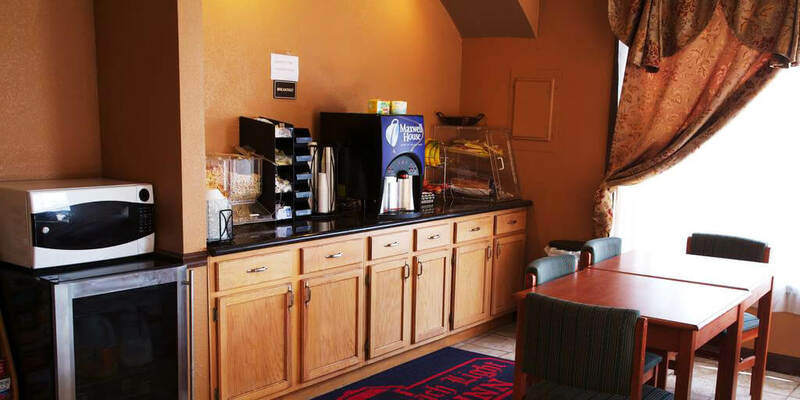 We focus on providing excellent amenities that enhance any kind of stay, including exceptionally comfortable beds and spacious rooms where you can enjoy the kind of bed and breakfast Brenham, Texas visitors like you deserve. Why not book with us now for a comfortable stay? It's a good decision that will allow you to sleep well and wake up refreshed. Whether you’re looking for a business or pleasure accommodation in Brenham, we’re here for you with a safe and peaceful experience that’s sure to satisfy in every way. We’re great when you want to reserve a hotel in Brenham and don’t want to pay too much. While other hotels in town may choose to focus differently, nothing means more to us than providing accommodations where guests can feel at ease and really get comfortable for a good night’s sleep that allows for great mornings. 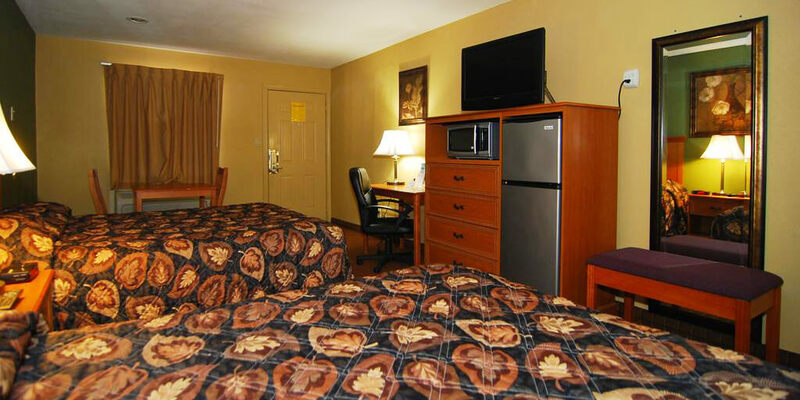 Why not see for yourself how our hotel rooms in Brenham TX are different and better? You’ll be glad you did. And we’re here when you need us. Toubin Park displays, of all things, historic cisterns – and they’re something to see while in town. Brenham Heritage Museum features two historic buildings and many great exhibits – and it will be fun to experience. The Ross Carroll Bennett House is Victorian in styling and features gilding and other ornate features. Local shops and restaurants are an attraction and their own right and are here to serve and impress you. This website is owned and maintained by Coach Light Inn Brenham.